Most people are familiar with history’s great equations: Newton’s Law of Gravity, for instance, or Einstein’s theory of relativity. 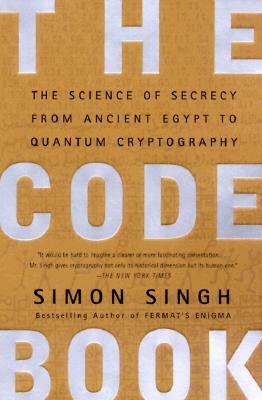 But the way these mathematical breakthroughs have contributed to human progress is seldom appreciated. 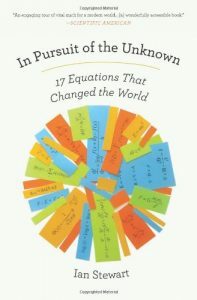 In In Pursuit of the Unknown, celebrated mathematician Ian Stewart untangles the roots of our most important mathematical statements to show that equations have long been a driving force behind nearly every aspect of our lives. 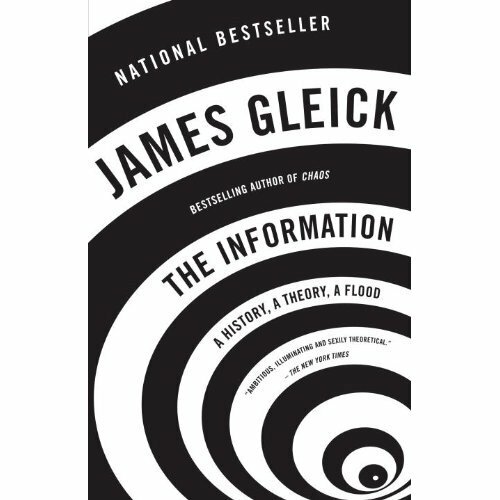 Using seventeen of our most crucial equations—including the Wave Equation that allowed engineers to measure a building’s response to earthquakes, saving countless lives, and the Black-Scholes model, used by bankers to track the price of financial derivatives over time—Stewart illustrates that many of the advances we now take for granted were made possible by mathematical discoveries. An approachable, lively, and informative guide to the mathematical building blocks of modern life, In Pursuit of the Unknown is a penetrating exploration of how we have also used equations to make sense of, and in turn influence, our world. 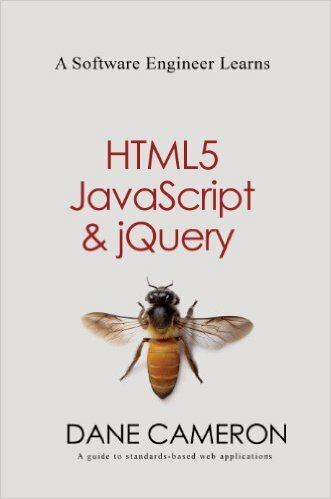 This book is not a simple introduction to the subject matter: it guides you through the process of building a feature-rich web application. 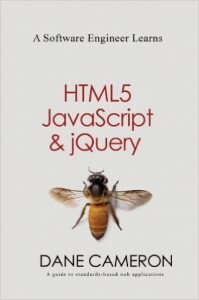 The application begins simple, and becomes gradually more complex as additional APIs and features are introduced. 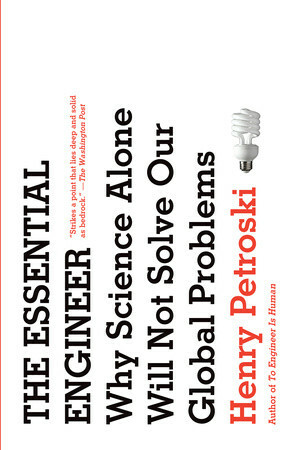 From the acclaimed author of The Pencil and To Engineer Is Human, The Essential Engineer is an eye-opening exploration of the ways in which science and engineering must work together to address our world’s most pressing issues, from dealing with climate change and the prevention of natural disasters to the development of efficient automobiles and the search for renewable energy sources. 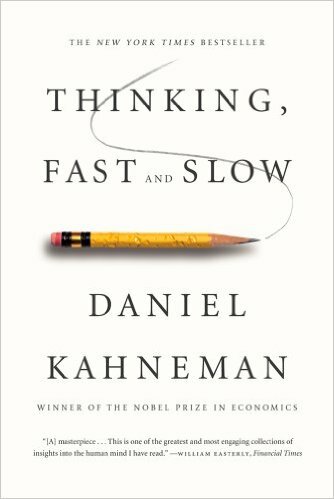 While the scientist may identify problems, it falls to the engineer to solve them. It is the inherent practicality of engineering, which takes into account structural, economic, environmental, and other factors that science often does not consider, that makes engineering vital to answering our most urgent concerns. Henry Petroski takes us inside the research, development, and debates surrounding the most critical challenges of our time, exploring the feasibility of biofuels, the progress of battery-operated cars, and the question of nuclear power. He gives us an in-depth investigation of the various options for renewable energy—among them solar, wind, tidal, and ethanol—explaining the benefits and risks of each. Will windmills soon populate our landscape the way they did in previous centuries? Will synthetic trees, said to be more efficient at absorbing harmful carbon dioxide than real trees, soon dot our prairies? Will we construct a “sunshade” in outer space to protect ourselves from dangerous rays? In many cases, the technology already exists. What’s needed is not so much invention as engineering. Just as the great achievements of centuries past—the steamship, the airplane, the moon landing—once seemed beyond reach, the solutions to the twenty-first century’s problems await only a similar coordination of science and engineering. 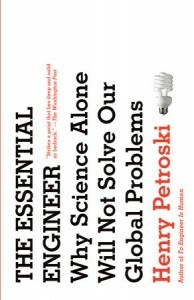 Eloquently reasoned and written, The Essential Engineer identifies and illuminates these problems—and, above all, sets out a course for putting ideas into action. 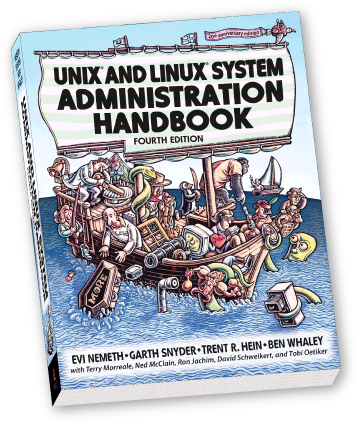 In addition to comprehensive updates and the addition of scores of new topics, this twentieth anniversary edition of the world’s best-selling UNIX system administration book has been enhanced with coverage of several leading Linux distributions: Ubuntu, openSUSE, and Red Hat Enterprise Linux. 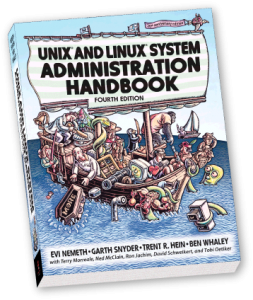 This book approaches system administration from a practical perspective and is an invaluable reference for both new administrators and experienced professionals. It details best practices for every facet of system administration, including storage management, network design and administration, email, web hosting, scripting, software configuration management, performance analysis, Windows interoperability, virtualization, DNS, security, management of IT service organizations, and much more. Almost everything about our day-to-day lives—and the broader scheme of human culture—can be found on the Internet. But what is it physically? And where is it really? Our mental map of the network is as blank as the map of the ocean that Columbus carried on his first voyages. The Internet, its material nuts and bolts, is an unexplored territory. Until now. 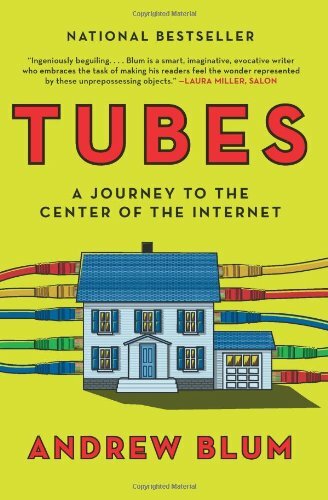 In Tubes, journalist Andrew Blum goes inside the Internet’s physical infrastructure and flips on the lights, revealing an utterly fresh look at the online world we think we know. It is a shockingly tactile realm of unmarked compounds, populated by a special caste of engineer who pieces together our networks by hand; where glass fibers pulse with light and creaky telegraph buildings, tortuously rewired, become communication hubs once again. From the room in Los Angeles where the Internet first flickered to life to the caverns beneath Manhattan as new fiber-optic cable is buried; from the coast of Portugal, where a ten-thousand-mile undersea cable just two thumbs wide connects Europe and Africa, to the wilds of the Pacific Northwest, where Google, Microsoft, and Facebook have built monumental data centers—Blum chronicles the dramatic story of the Internet’s development, explains how it all works, and takes the first ever in-depth look inside its hidden monuments. This is a book about real places on the map: their sounds and smells, their storied pasts, their physical details, and the people who live there. For all the talk of the “placelessness” of our digital age, the Internet is as fixed in real, physical spaces as the railroad or telephone. You can map it and touch it, and you can visit it. 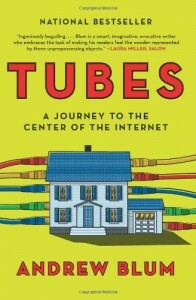 Is the Internet in fact “a series of tubes” as Ted Stevens, the late senator from Alaska, once famously described it? How can we know the Internet’s possibilities if we don’t know its parts? Like Tracy Kidder’s classic The Soul of a New Machine or Tom Vanderbilt’s recent bestseller Traffic, Tubes combines on-the-ground reporting and lucid explanation into an engaging, mind-bending narrative to help us understand the physical world that underlies our digital lives. 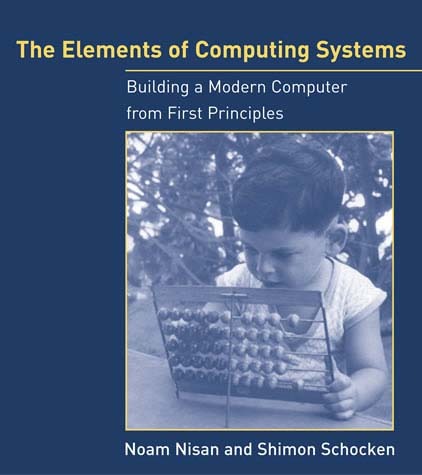 In the early days of computer science, the interactions of hardware, software, compilers, and operating system were simple enough to allow students to see an overall picture of how computers worked. 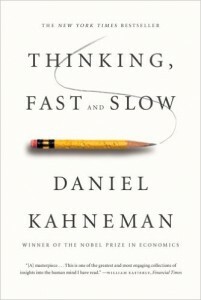 With the increasing complexity of computer technology and the resulting specialization of knowledge, such clarity is often lost. Unlike other texts that cover only one aspect of the field, The Elements of Computing Systems gives students an integrated and rigorous picture of applied computer science, as its comes to play in the construction of a simple yet powerful computer system.Indeed, the best way to understand how computers work is to build one from scratch, and this textbook leads students through twelve chapters and projects that gradually build a basic hardware platform and a modern software hierarchy from the ground up. In the process, the students gain hands-on knowledge of hardware architecture, operating systems, programming languages, compilers, data structures, algorithms, and software engineering. 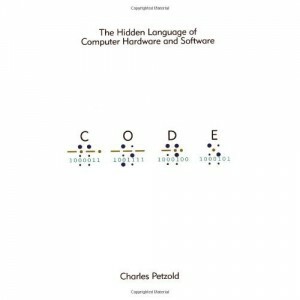 Using this constructive approach, the book exposes a significant body of computer science knowledge and demonstrates how theoretical and applied techniques taught in other courses fit into the overall picture.Designed to support one- or two-semester courses, the book is based on an abstraction-implementation paradigm; each chapter presents a key hardware or software abstraction, a proposed implementation that makes it concrete, and an actual project. 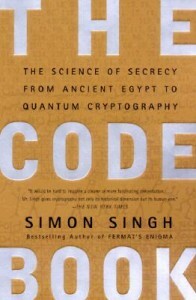 The emerging computer system can be built by following the chapters, although this is only one option, since the projects are self-contained and can be done or skipped in any order. 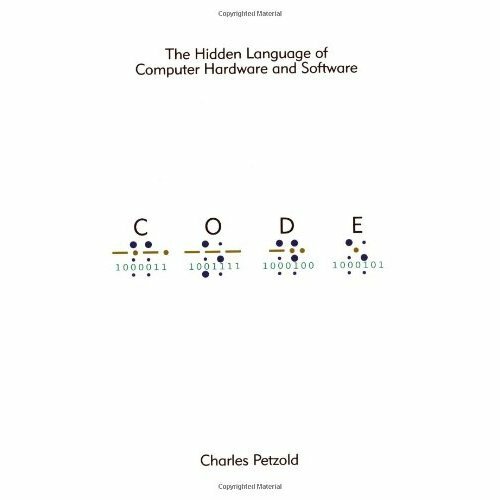 All the computer science knowledge necessary for completing the projects is embedded in the book, the only pre-requisite being a programming experience.The book’s web site provides all tools and materials necessary to build all the hardware and software systems described in the text, including two hundred test programs for the twelve projects. The projects and systems can be modified to meet various teaching needs, and all the supplied software is open-source.